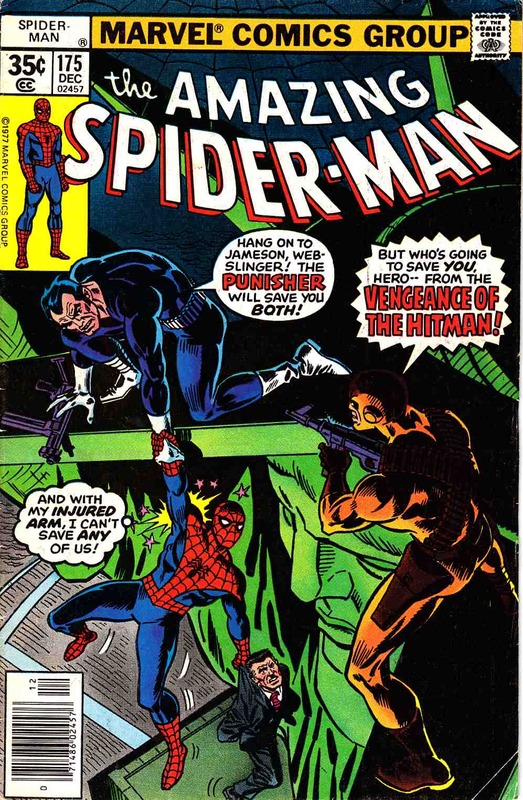 The Hitman has kidnapped J. Jonah Jameson--and it's up to Spider-Man and the Punisher to rescue him in a battle that ends atop the Statue of Liberty! "Big Apple Battleground!" Script by Len Wein, pencils by Ross Andru, inks by Jim Mooney.